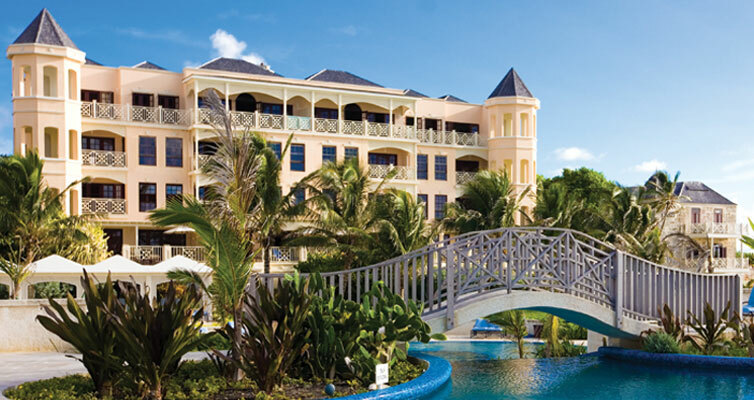 The Crane Resort : Every great resort can use the guidance and expertise of town planners. Please visit The Crane Beach Resort for the most fantastic vacation of your life! Batts Rock Public Beach Access : As part of a tourism redevelopment strategy, a new public boardwalk was constructed along the coastal frontage prior to the existing public road being relocated. 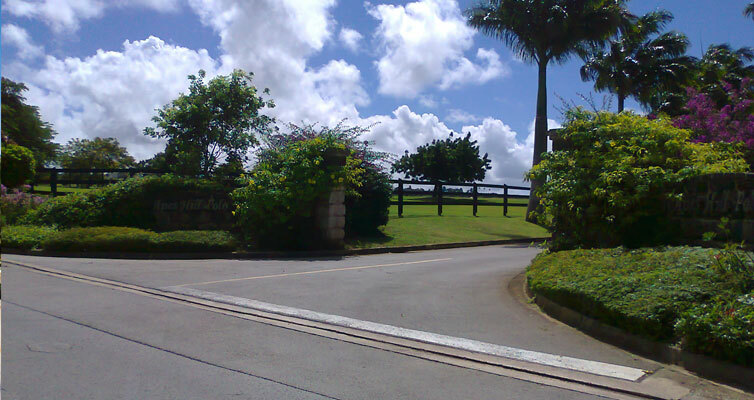 A Residential Subdivision in St. George : Lots below 4,500 sq.ft. in area can still be designed to enjoy fantastic views and ambiances (roads still under construction). Needless to say, these lots are still in high demand. 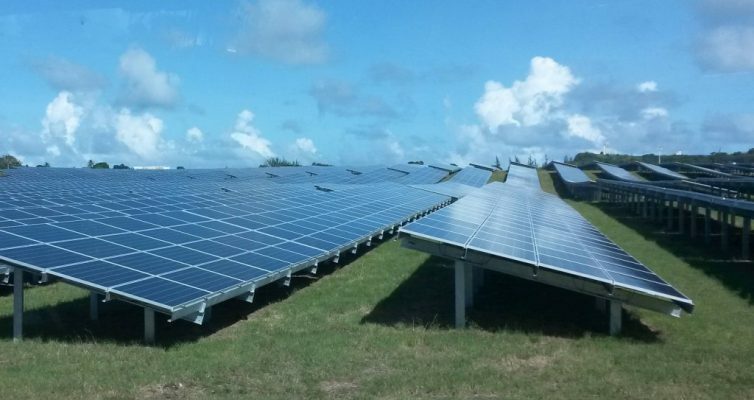 Trents Photovoltaic Facility in St. Lucy : Owned by the Barbados Light & Power Co. Ltd., this facility was the first utility-scale, ground-mounted solar farm in Barbados. 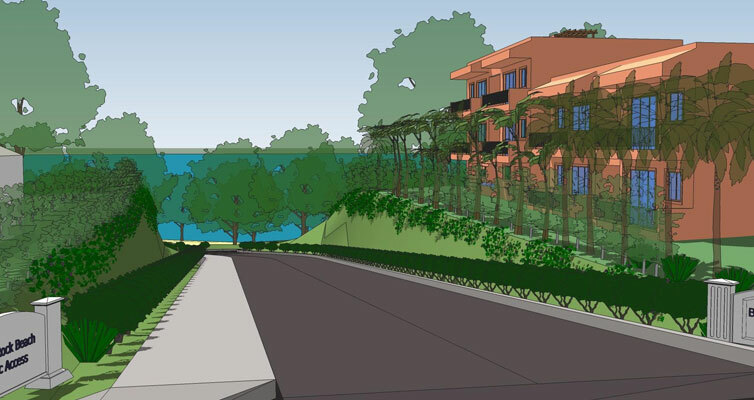 Richard Gill Associates Limited (RGAL) is a full-service consulting firm specialising in Town Planning and Property Development. 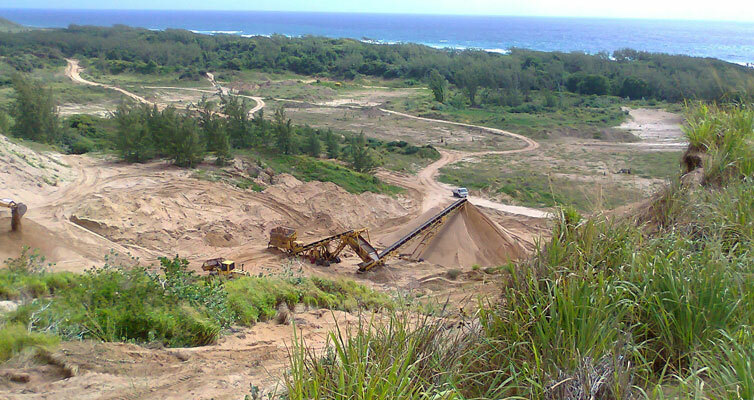 Based in Barbados, our Firm offers specialty services to land and property developers, private homeowners, businesses, governments and other practitioners since 1977, and our three (3) qualified Town Planners offer over 60 years worth of combined Planning experience in Barbados, Bermuda and several Caribbean territories. 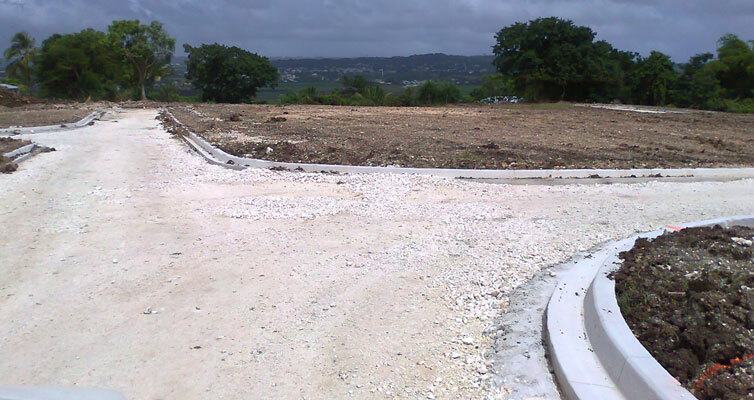 As the leading Town Planning “specialist” firm in Barbados, Richard Gill Associates Limited has developed a strong reputation based on integrity, confidentiality, expertise and personal commitment to service. Our Chartered Town Planners have experience in all areas of Town & Country Planning including Physical Planning, Urban and Regional Planning, Development Control, Environmental Impact Assessments, Renewable Energy, Master Planning and Urban Design. With additional background experience in I.T., graphics and engineering together with our in-house draftsman, our Firm offers a complete and unique planning and development service to our clients. 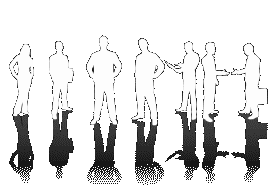 Our Firm is happy to act as lead consultant, project manager, “specialist” consultant (within an inter-disciplinary team), or as a sub-contractor on projects both large and small. We currently act as Planning Consultants to a wide variety of local and international companies, private land owners, statutory corporations and on occasion governments (local and regional).